LOW ANNUAL SUBSCRIPTION FEES with MINIMAL STARTUP COSTS. 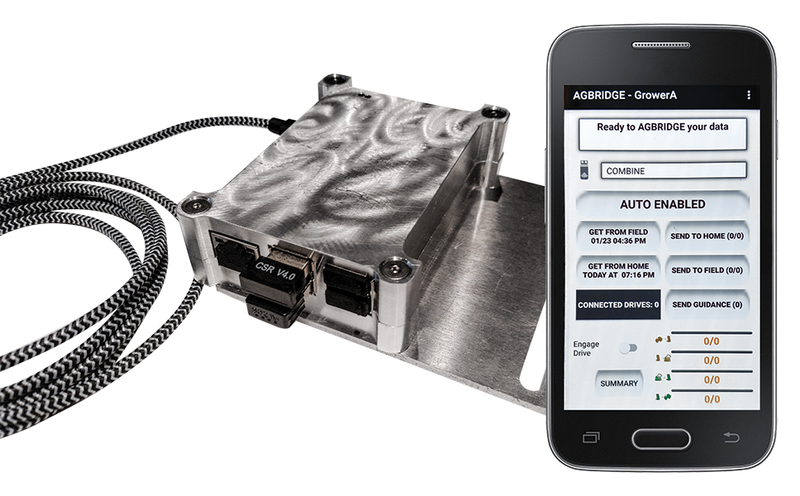 Export to or Import from the USB port of any controller...AGBRIDGE™ does the rest! 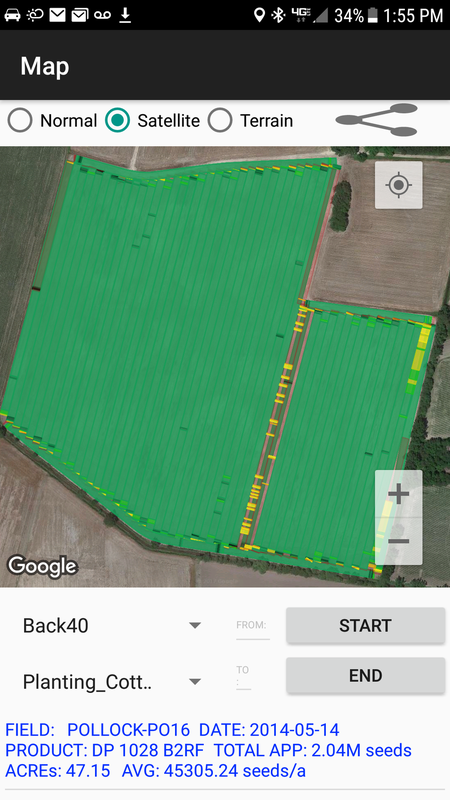 AGBRIDGE™ provides as-applied maps via the mobile app minutes after agbridging! 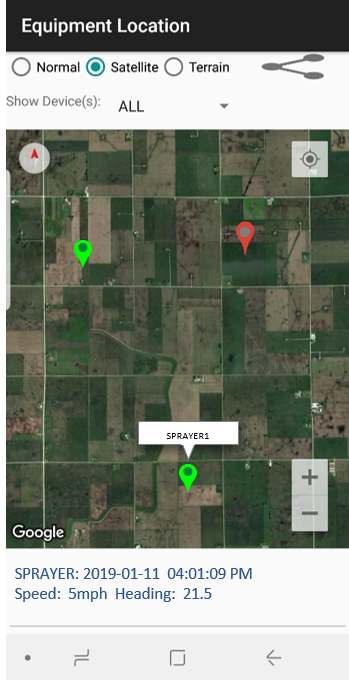 AGBRIDGE™ equipment location map feature helps growers and fleet managers track their equipment! Easlily use one AGBRIDGE™ Drive on up to 5 machines through the course of a season. Files are transported to and from your smart device meaning a data connection in the field is not required! Just a Smart Device and our powerful AGBRIDGE™ Drive. Just as you would with a thumb drive. 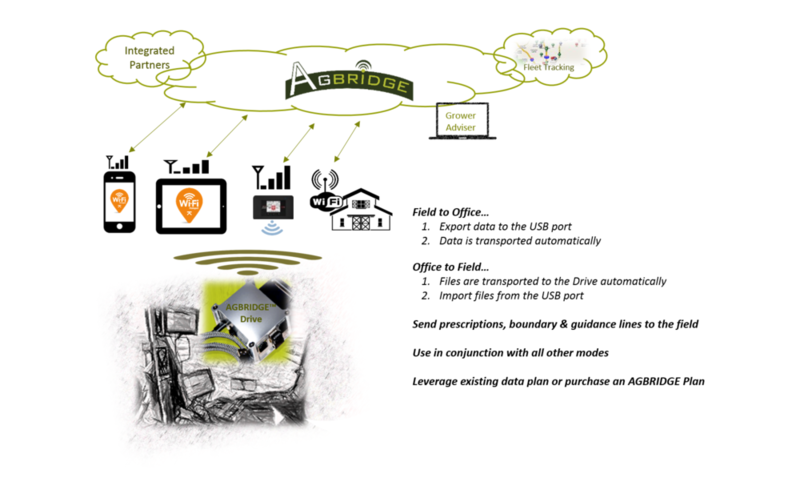 All AGBRIDGE™ wireless solutions transport files between the field and office via the AGBRIDGE™ Cloud Server ...connecting Advisers to their Growers and unlocking the power of Precision Ag Data! 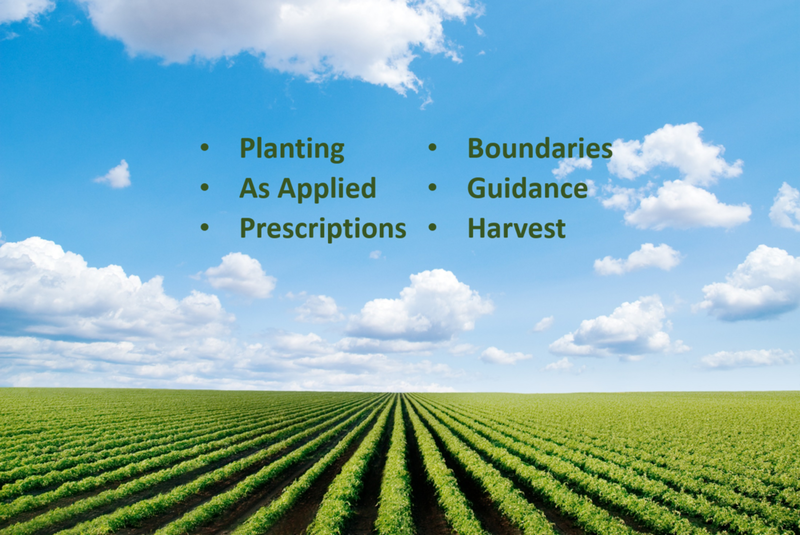 AGBRIDGE™ is building an impressive and growing list of Connected Software Solutions, enabling Grower's data to flow seamlessly to the software platform of their choice. AGBRIDGE™ is a product and brand owned and marketed by Scruggs Equipment Company, Inc.